Winston Morrison’s tap dance shot! 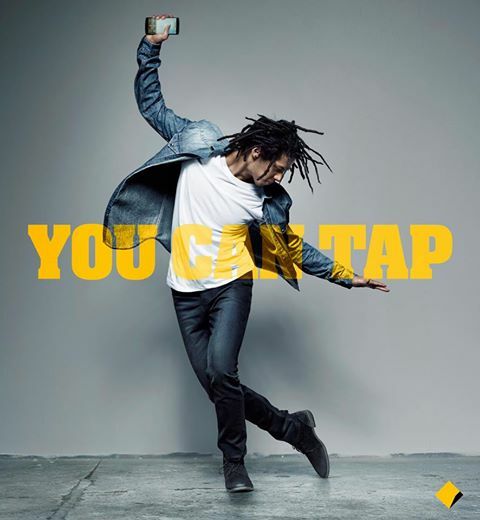 Melbourne Tap Dance director and teacher, Winston Morrison, featured in a new Australia wide commonwealth bank ad campaign! Look out for the images on the street and online!